Josie's Juice: Steve Martin: first-time dad at 67. How old is 'too old'? Steve Martin: first-time dad at 67. How old is 'too old'? 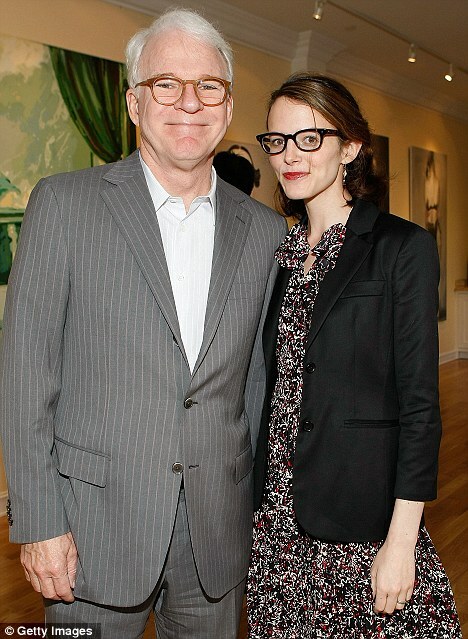 Steve Martin has become a first time dad. At age 67. With his wife of six years Anne Stringfield, 41. According to the New York Post, Martin and his wife welcomed a baby in December. Martin's rep released a statement saying: "We can confirm that Steve Martin and his wife are new parents and recently welcomed a child." I am strangely very happy for Steve and his wife. And I think age is irrelavant... when the right partner comes along and you want kids together, why not? Especially in Steve's case where he was married before - who knows what he went through to his first child? What do you think? Do you have a firm opinion on how old is 'too old'? Do you have a story to share? Feel free to comment below.